-And a shoutout to siblings, family members, & support people of non-NT people. I know how much you care, how deeply you love, how powerfully you advocate and support. 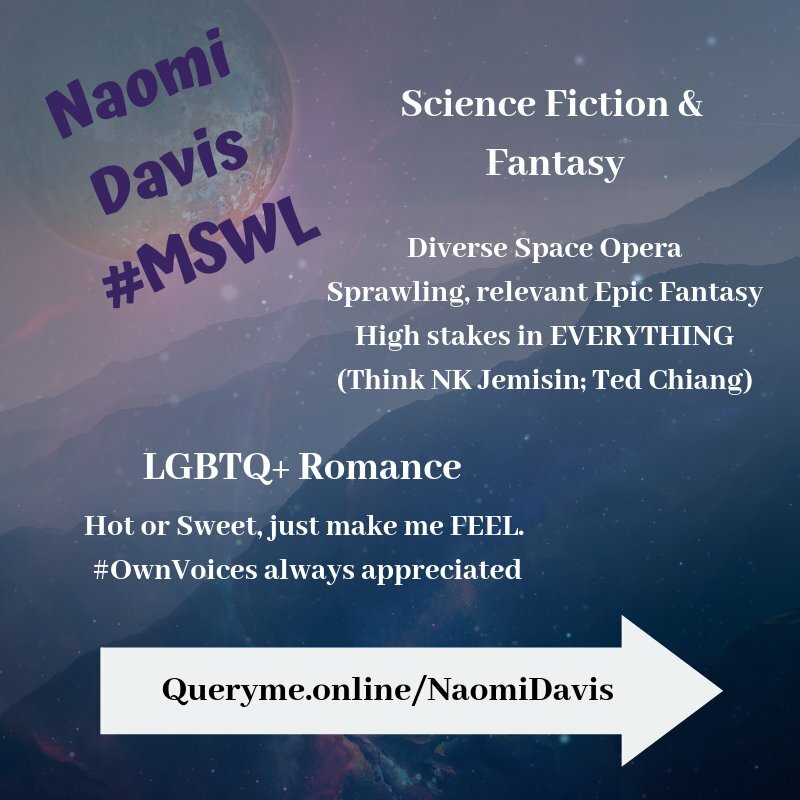 And #MSWL: #ownvoices middle grade stories about non-neurotypical life in middle school, because I can only imagine what navigating those halls is like for my oldest child, and wish his peers had more empathy than judgment when witnessing his distress.